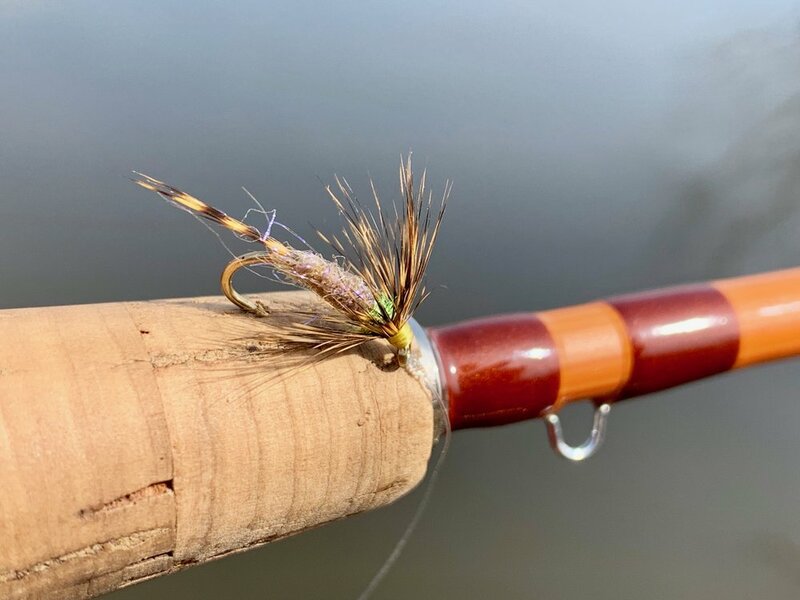 The Single Feather Pennell Wet Fly is a year round favorite, but it is particularly effective early in the season. The Tick, a salt water pattern tied for striped bass, that is perfect for panfish! This fly has an extraordinary origin. Believe it or not, this pattern was initially tied for Striped Bass in the salt. That’s right you read correctly saltwater striped bass! 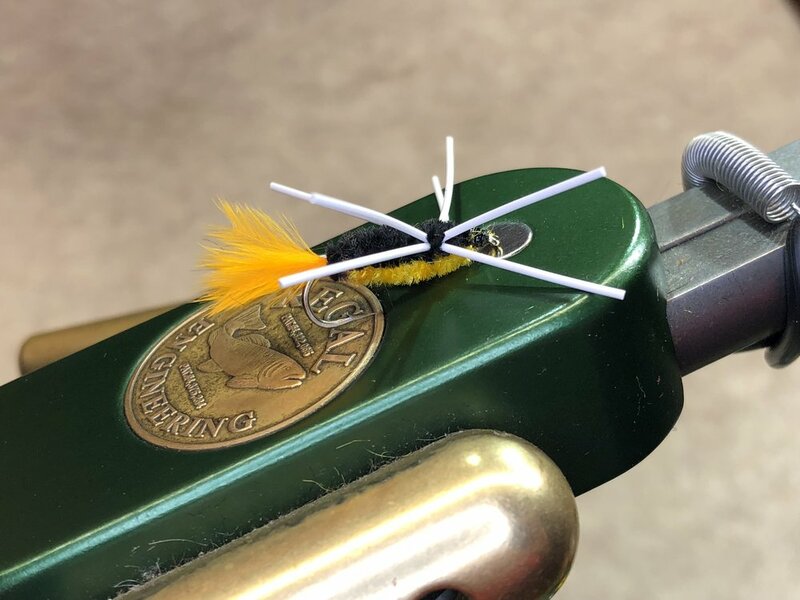 This fly, which will comfortably fit into the mouth of any bluegill, is tied to “match the hatch” when striped bass are feeding on isopods, small bug like crustaceans.